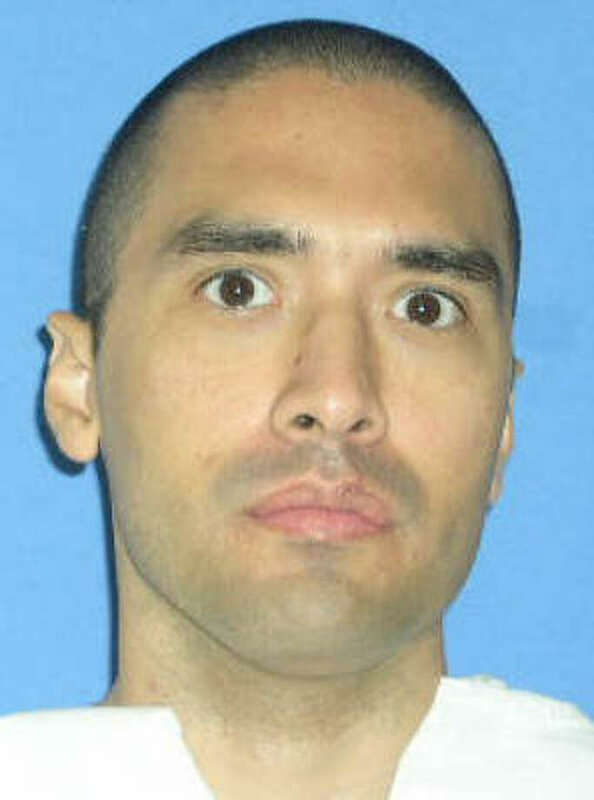 Rolando Ruiz, Jr., was executed on Tuesday, March 7, 2017, by the state of Texas. He was pronounced dead at 11:06 pm CST, inside the Walls Unit of the Huntsville State Penitentiary in Huntsville, Texas. His execution was delayed several hours due to appeals. Rolando was 44 years of age. He was executed for the murder of 29-year-old Theresa Rodriguez on July 14, 1992, in San Antonio, Texas. Rolando spent the last 21 years of his life on Texas’ death row. As a child, Rolando was allegedly abused, which led him to be addicted to drugs and alcohol. Rolando also claims that because of his excessive use of drugs and alcohol, he has difficulty distinguishing between fantasy and reality. Rolando dropped out of school following the 10th grade. He worked as a laborer prior to his arrest. Rolando has previously been arrested and served time for assaulting his ex-girlfriend and stealing her vehicle. While in prison, he assaulted a jailer. In 1992, Rolando Ruiz was hired by Michael and Mark Rodriguez to kill Michael’s wife, Theresa. Michael agreed to pay Ruiz $1,000 up front, with an additional $1,000 being paid once the job was completed. Prior to the hiring of Ruiz, Michael took out a $150,000 life insurance policy on his wife and himself, in addition to the $250,000 policy he already had. Michael planned for Ruiz to rob and murder Theresa on July 10, 1992, when she arrived for work at a restaurant. Ruiz called off the attack when he spotted a security guard. Michael then asked Ruiz to kill Theresa when they were leaving the movies later that night. Michael and Theresa never showed up at the movies. On July 14, 1992, Mark told Ruiz that he was to follow Michael and Theresa home from the movie theater and then kill her. When Michael pulled the car to stop at his home, Ruiz ran up to the passenger side door and shot Theresa once in the head as she attempted to exit the vehicle. Without robbing her, Ruiz fled the scene and spent the rest of the evening playing basketball. Three days later, Ruiz received his second payment of $1,000. Mark and Michael were sentenced to life in prison after accepting plea agreements, while Rolando received the death sentence. In December of 2000, Michael broke out of prison as a member of the Texas 7. During efforts to recapture the group, police officer Aubry Hawkins was killed. Michael was sentenced to death and executed on August 14, 2008. Two other men, Joe Ramon and Robert Silva were also sentenced to life in prison for their part in the murder if Theresa. Joe accompanied Ruiz on the night of the murder, while Robert was responsible for putting the Rodriguez brothers in touch with Ruiz. Since in prison, Ruiz is believed to have joined the Texas Syndicate, a notorious prison gang that causes disturbances and assaults other inmates and officers. Rolando Ruiz was twice scheduled to be executed in 2016. Both executions were halted. Please pray for peace and healing for the family of Theresa Rodriguez. Please pray for strength for the family of Rolando.